Standard Wall Systems. Arktura Standard Wall Systems provide an affordable way to define the aesthetics and enhance the utility of interior spaces. 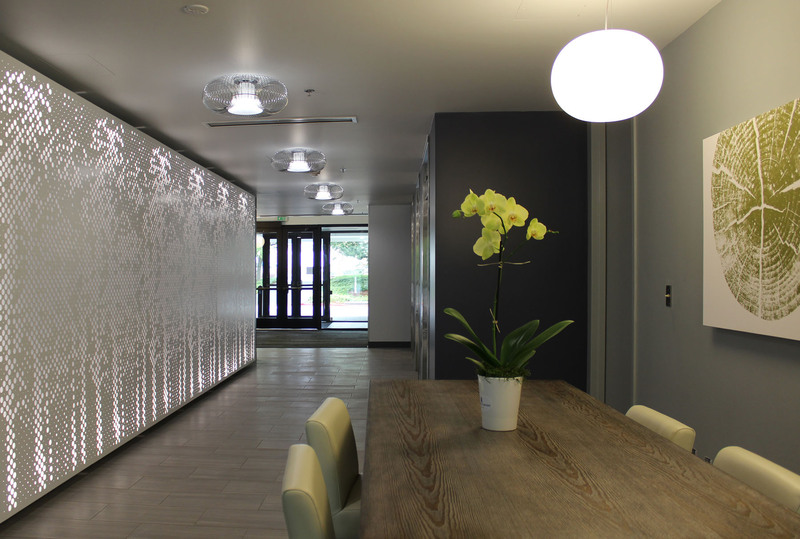 With a wide selection of patterns, styles, and backer and lighting options, our Standard Wall Systems are highly adaptable to your design vision, for projects large or small. Arktura’s Standard Wall Systems combine years of custom design and manufacturing expertise into accessible and dynamic panelized modular building blocks for enhancing spaces. Choose from a wide selection of patterns, styles, and backer and lighting options, all scalable to the needs of your project. From our proprietary software tools to state-of-the-art manufacturing facilities, Arktura infuses architectural design expertise with aerospace-level manufacturing. Our Standard Wall Systems combine maximally durable materials and thoughtful design with advanced manufacturing, to assure precision and attention to detail down to the micron level. Arktura understands that no two projects are alike, which is why our Standard Wall Systems attachments are designed to be flexible and adaptive to unique project requirements. Our Standard Wall Systems offer ready-to-install functionality, that can be in your hands in less time than you may imagine. As a carbon neutral company, Arktura takes sustainability seriously, in everything from our operations to our sourcing. All of our Standard Wall System materials have a high proportion of recycled content and are fully recyclable.